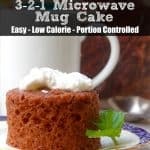 Subscribe for all the best recipes, tips & weekly email support from a lifetime WW! 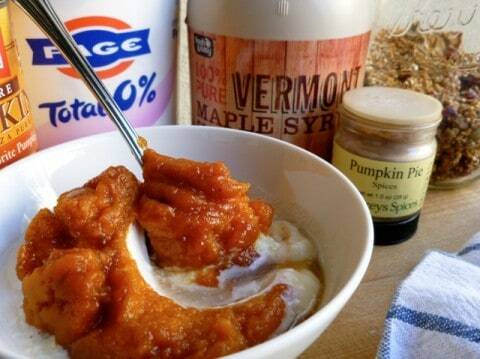 Here’s my interpretation of skinny pumpkin pie yogurt. 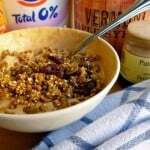 Non-fat plain Greek yogurt, stirred together with canned pumpkin puree, maple syrup and pumpkin pie spice and topped with skinny pumpkin spice quinoa cranberry granola. This easy pumpkin pie yogurt is a light, healthy and delicious way to indulge your taste for pumpkin pie at breakfast. Plain non-fat Greek yogurt has become one of the staples of my kitchen making regular appearances especially at breakfast. It’s a favorite Weight Watchers power food that I’ve enjoyed in a multitude of ways this summer, including in the French womens’ magical breakfast cream, skinny banana cream “pie,” and combined with a variety of fruit like these skinny strawberry yogurt granola parfaits. Now that fall has arrived, it seemed time to add another favorite power food – canned pumpkin puree – to the mix. With it’s healthy dose of vitamins, minerals and fiber, I love to keep a can or two around for when the mood strikes. I enjoyed this light and healthy pumpkin pie yogurt for breakfast this morning and look forward to repeating it again tomorrow. With just *4 Weight Watchers PointsPlus, *4 WW Freestyle SmartPoints, it’s an easy, healthy and delicious way to start the day. I like to make my homemade pumpkin pie yogurt with 1 part pumpkin and 2 parts yogurt, but feel free to adjust the ratios to suit your tastes. 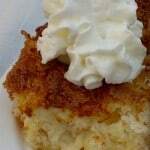 Maple syrup is one of my favorite sweeteners, but you can always substitute whatever you like best. And I topped it with the homemade skinny pumpkin spice quinoa cranberry granola I made recently, since it seems like such a perfect match, but most any granola would work. On The Path To Lasting Weight Loss Success? If you’ve made this skinny pumpkin pie yogurt, please give the recipe a star rating below and leave a comment letting me know how you liked it. 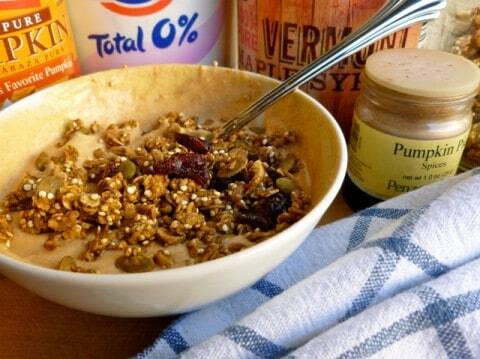 Skinny breakfast yogurt with the flavors of pumpkin pie. Did you make this recipe?Mention @simplenourishedliving on Instagram and tag #simplenourishedliving - we love to see your creations! 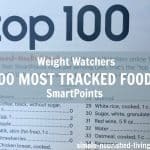 *PointsPlus® and SmartPoints® calculated by Simple Nourished Living; Not endorsed by Weight Watchers International, Inc. All recipe ingredients except optional items included in determining nutritional estimates. 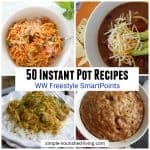 SmartPoints® values calculated WITHOUT Weight Watchers Zero Points fruits and vegetables using the WW Recipe Builder. 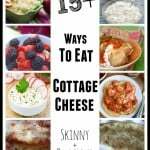 This post contains affiliate links to products I like. When you buy something through one of my Amazon links or Craftsy links, I receive a small commission that helps support this site. Thanks for your purchase! 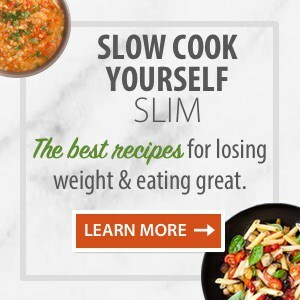 The Top 10 Most Popular Recipes (PDF) on Simple Nourished Living + Weekly Support Emails with Tips & Easy Healthy Recipes Not Found Anywhere Else! Thanks! Now check your email to get your free ebook from Simple Nourished Living - The 7 Secrets of Successful Weight Watchers. Be sure to add martha@simple-nourished-living.com as a safe sender in your email..
Sign up for the Simple Nourished Living newsletter and get The Top 10 Reader Favorite Recipes eBook for FREE! 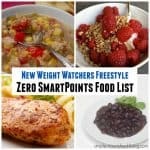 What Foods Have Zero SmartPoints on the New Weight Watchers Freestyle Program? Essential oil products are not intended to diagnose, treat, cure or prevent any disease.